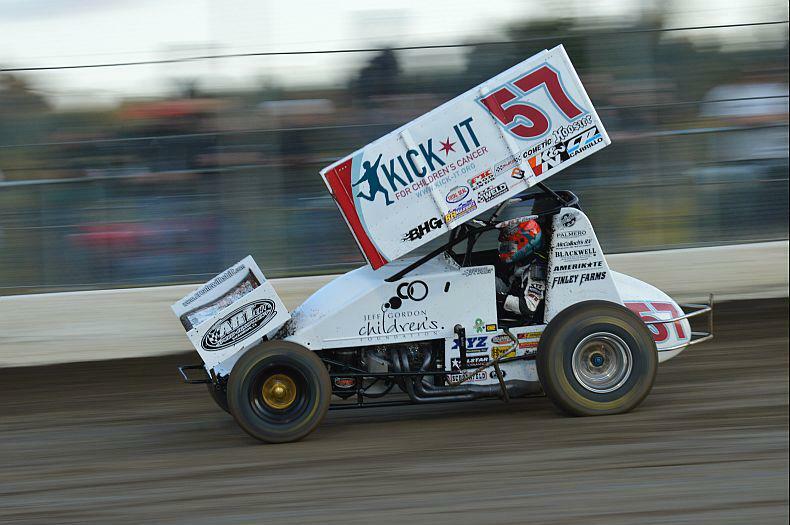 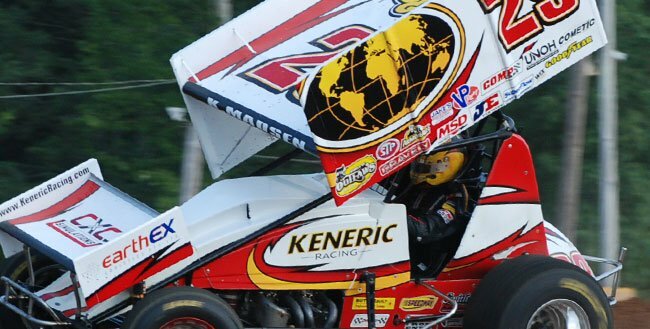 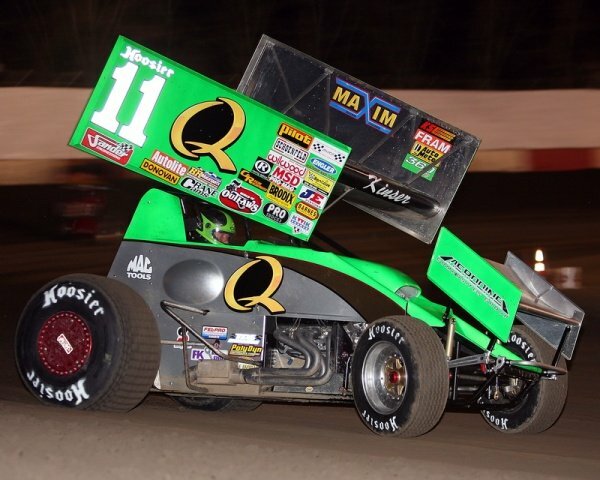 Steve Kinser added to his unprecedented resume with his 31st career top-five finish in the World of Outlaws Sprint Car Series since its inception in 1978 by placing fifth in the standings. 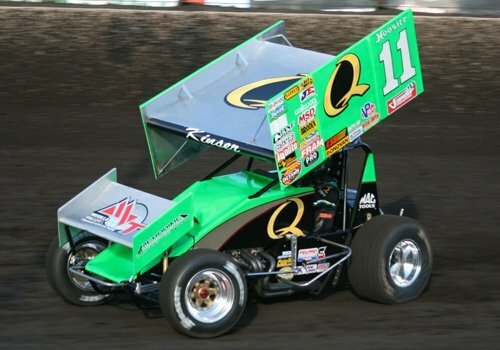 APRIL 30TH, 2012 (ST. LOUIS, MO) Kyle Sauder is fresh off a sprint car championship title at the famed Limaland Speedway. 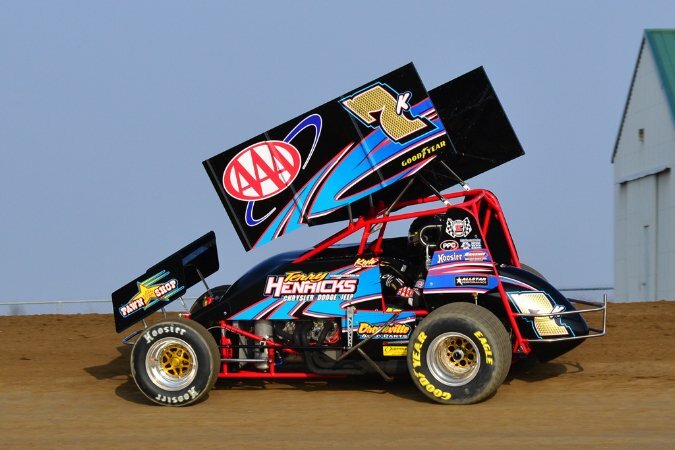 Beyond the track championship Sauder drove the AAA Insurance machine to six feature wins. 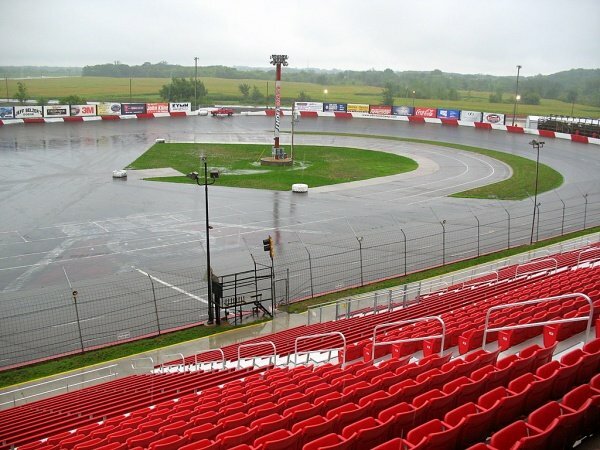 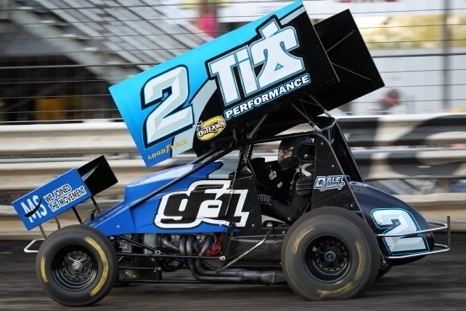 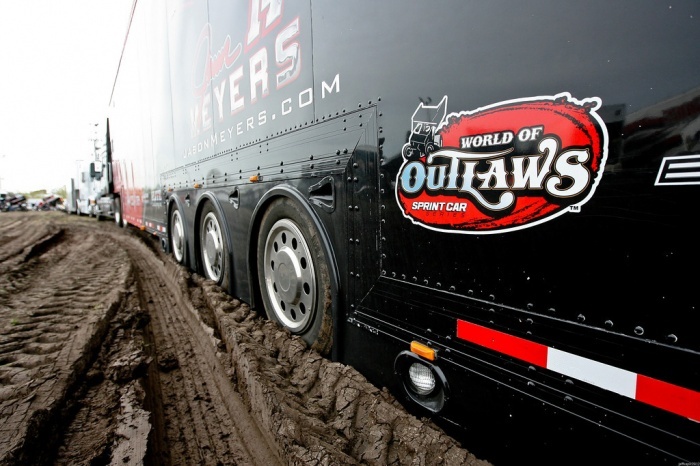 The Clayton, OH based dirt team owned by Dave Jessup Racing is now embracing the 2012 season looks forward to tackling new challenges.